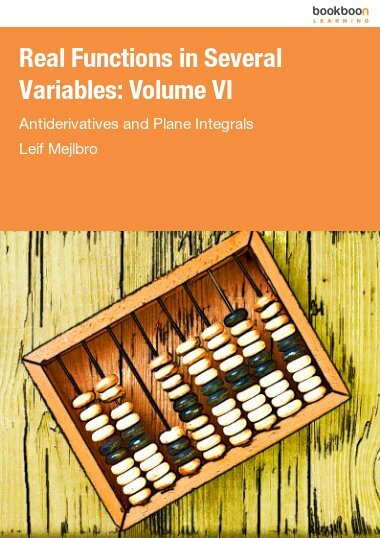 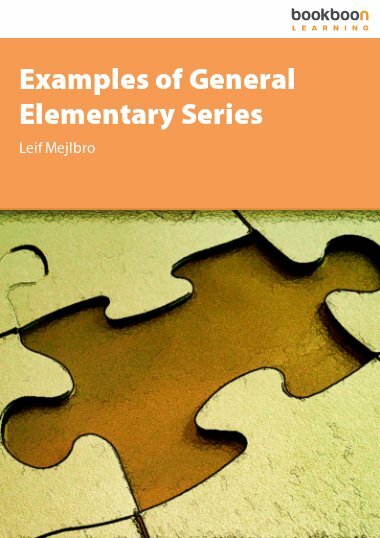 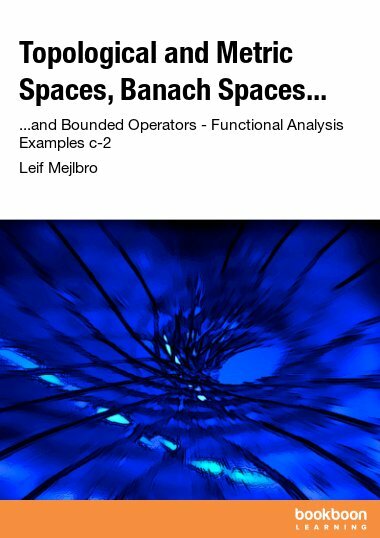 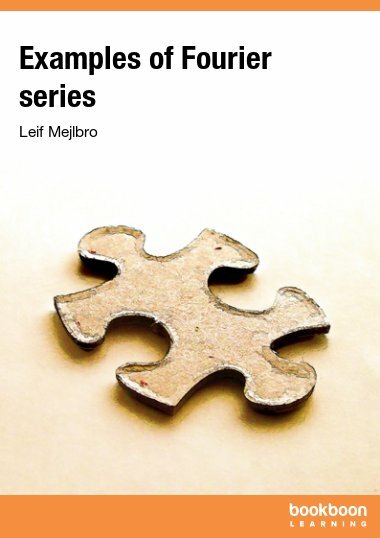 In this book you find a collection of general examples of power series. 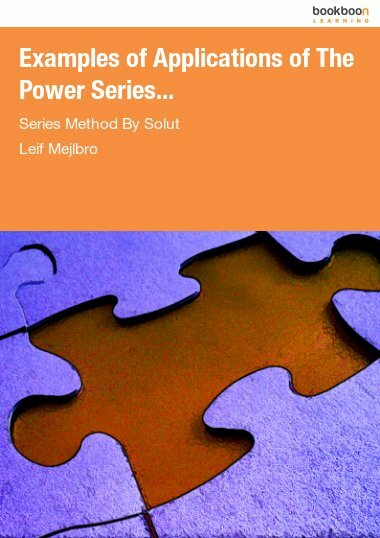 Here follows a collection of general examples of power series. 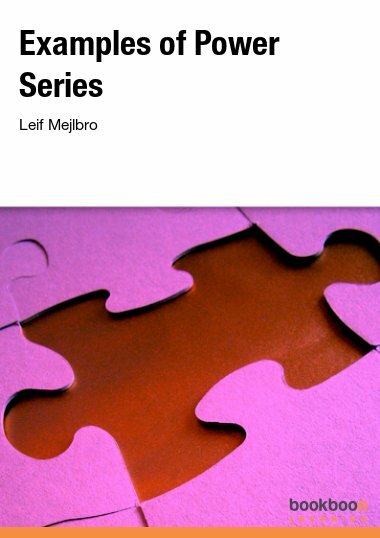 The reader is also referred to Calculus 3b. 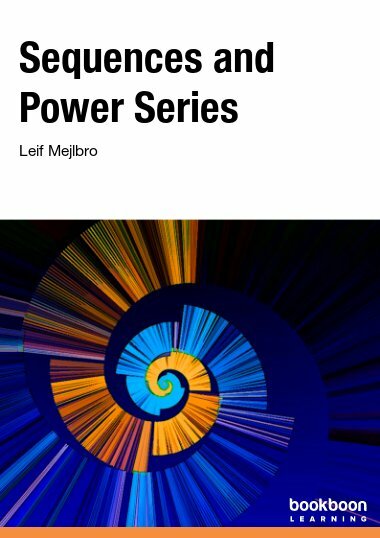 The important technique of solving linear differential equations with polynomial coefficients by means of power series is postponed to the next book in this series, Calculus 3c-4.